Complex stories can be described with just a single still image, the old saying is true. 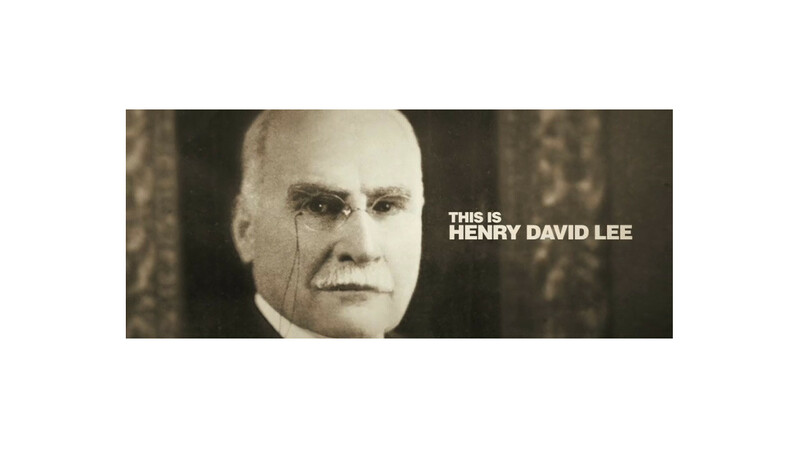 But when the story is as rich as the Lee one, with roots tracing back to 1870, that’s when you need more than a picture. 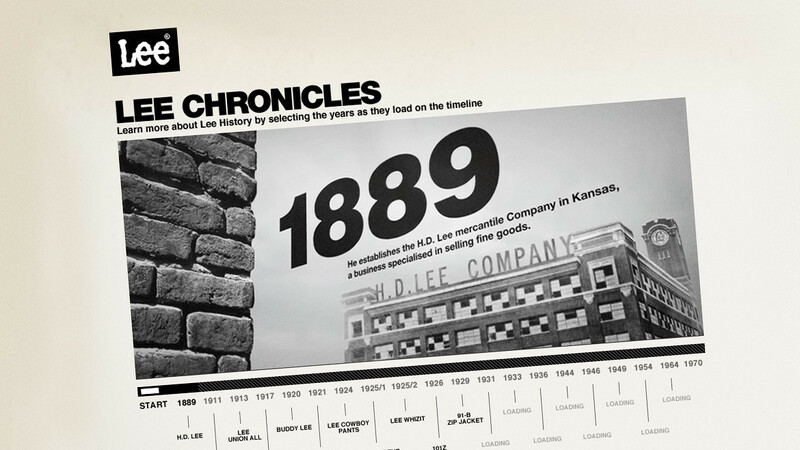 Lee Chronicles is more than a rundown, it’s a tribute to time-tested authenticity, it’s setting things straight.